A lover of antiques is usually a lover of history, so here’s a little bit of ours. 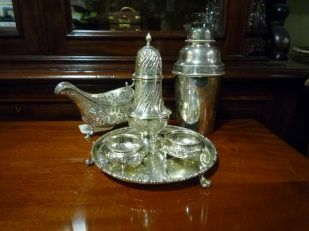 Michael Duffy Antiques have been supplying the people of Dublin and beyond with truly unique and diverse relics for almost 70 years. John Duffy opened up his antiques store on Ormond Quay in 1947, just two years after the end of World War II. 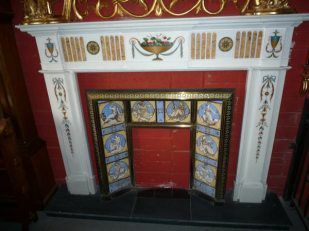 Being an antiques connoisseur and a lover of pieces with a story, John saw a real gap in the market for an antiques store in Dublin managed by someone who devotedly knew the ins and outs of antiquities. In 1962, the store packed up and moved to 10 Parnell Street, where it remains in operation to this day. It’s been business as normal since then, apart from a major redevelopment that the store underwent in 1994. The store is now run by Michael Duffy, a second generation antiques enthusiast. Like his father John before him, Michael is a bona fide antiques aficionado whose knowledge and expertise has resulted in troves of returning satisfied customers. The store has also supplied various pieces of furniture and curios to numerous production companies over the years to be used as set dressing in films and television shows. 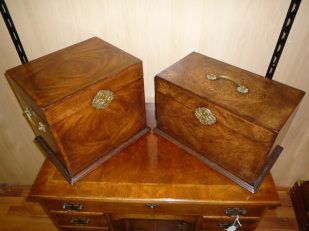 Michael Duffy is an institution in the Dublin antiques field and we pride ourselves on our excellent customer service. Whether you’re a seasoned antiques buyer or a beginner, we’re happy to give expert advice to anyone who calls in to our Parnell Street store. Whether you know exactly what you want, or are open to ideas, we’re here to help. Our experienced staff members eat, sleep and breathe antiques, and will be delighted to assist you with whatever questions or queries you may have. We’re open Monday to Saturday from 10.00am to 5.30pm, feel free to pop in.